All of our flooring is kiln dried, tongue and groove, planed, and have back relievers for stability. Our flooring is ready to be installed and requires minimum finish work. Our flooring does not come end matched, so it allows the installer to be able to trim down the boards. Flooring widths do vary due to available stock, so please feel free to contact us about species, quantity, and size needs. We carry Ash flooring in a Rustic and Select grade. Widths of this flooring range from 3″ to 12″ wide. By special request we can run a quarter/rift sawn product as well. 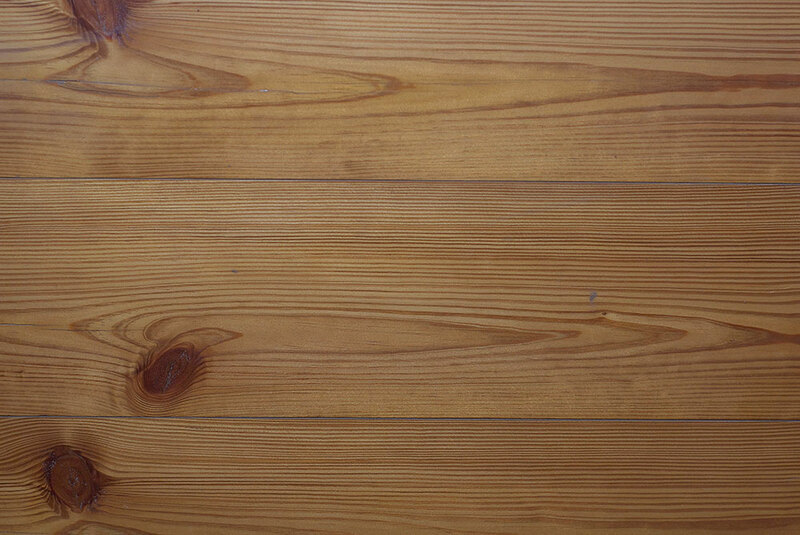 We mill a Rustic and Select grade Cherry flooring. Widths of this flooring range from 4″-10″ wide. In Hickory flooring we mill a Rustic and Select grade. Widths of this flooring range from 4″-12″ wide. 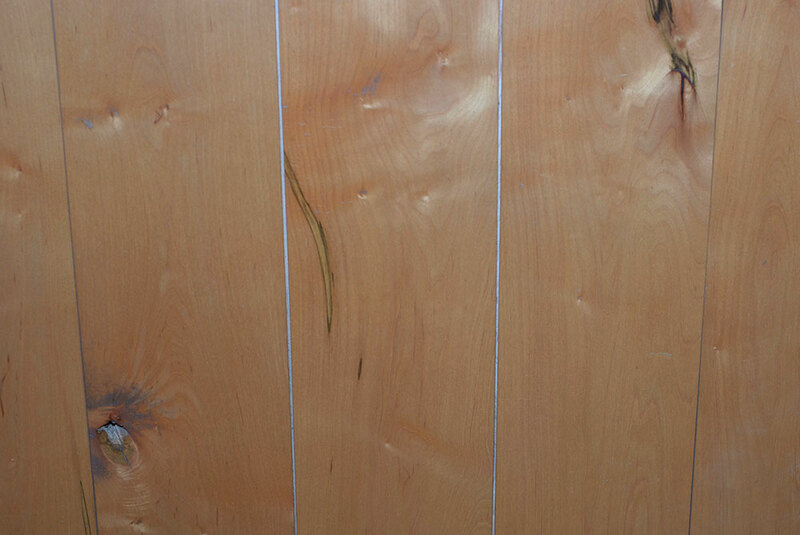 We carry Hard Maple flooring in a Rustic and Select grade. Widths of this flooring range from 4″ to 7″ wide. By special request we can run a quarter/rift sawn product as well. In Soft Maple flooring we mill a Rustic grade. Widths of this flooring range from 3″-9″ wide. 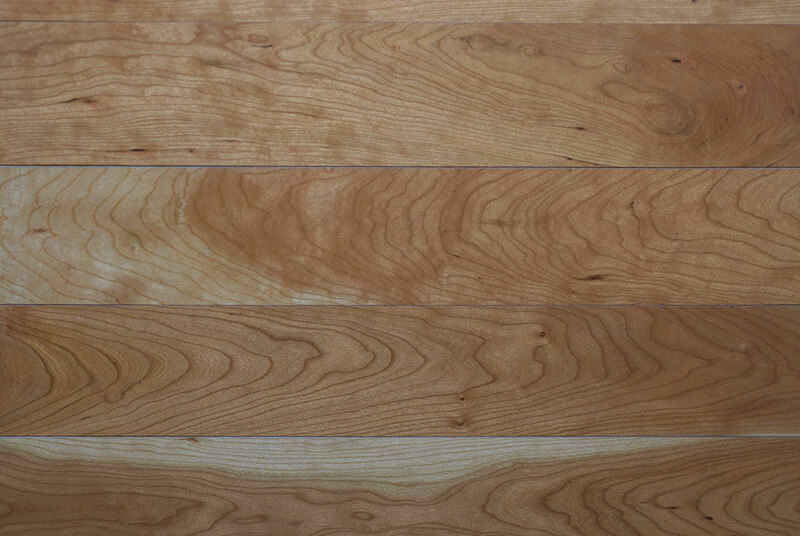 Our Wormy Maple flooring range from 3″-12″ wide. 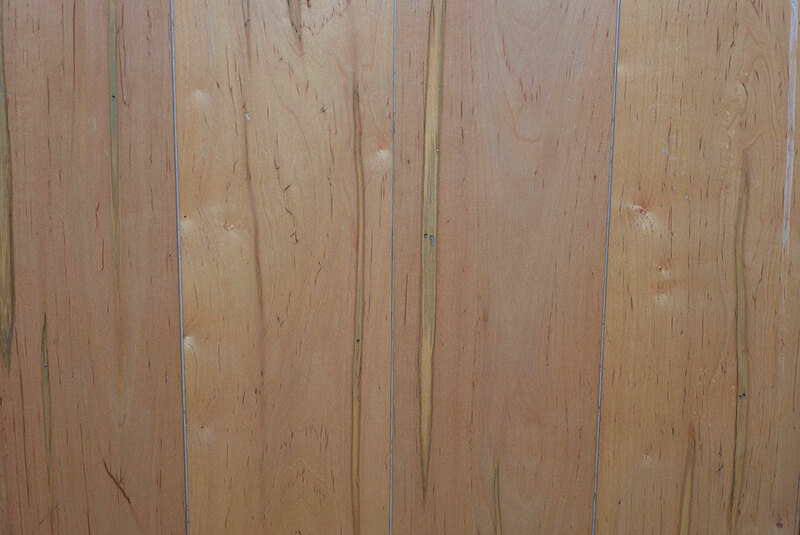 We carry Red Oak flooring in a Rustic and Select grade. Widths of this flooring range from 3″ to 12″ wide. 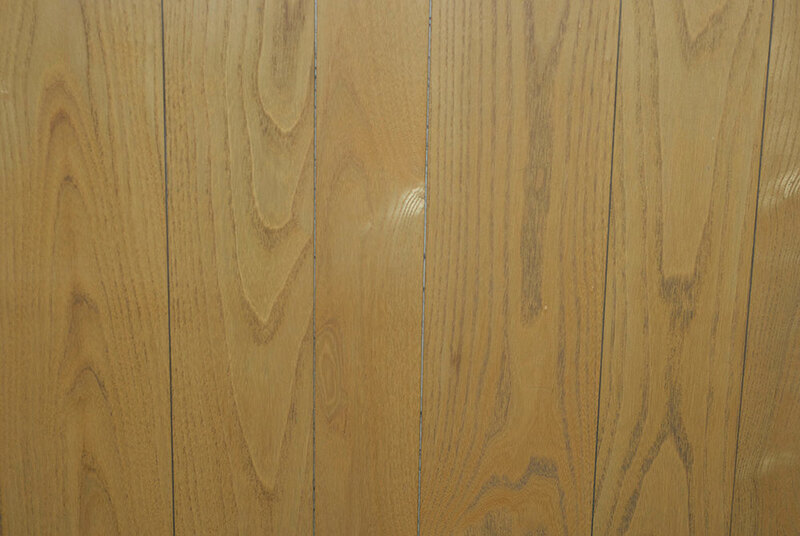 We also offer a Quarter/Rift Sawn flooring as well widths rang from 3″ to 12″. 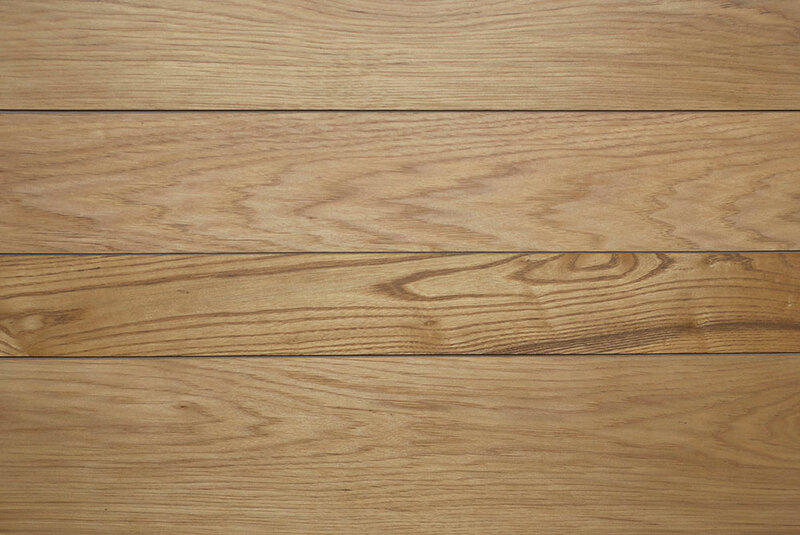 We carry White Oak flooring in a Rustic and Select grade. Widths of this flooring range from 4″ to 12″ wide. 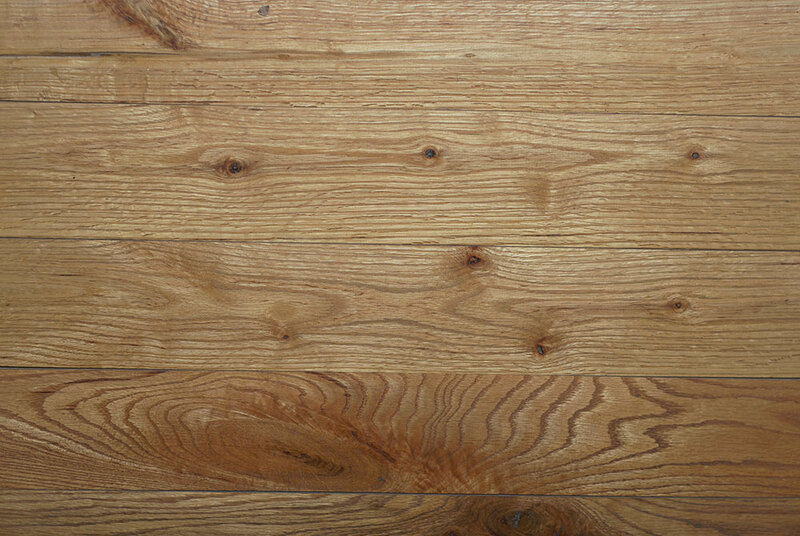 We also offer a Rustic Circle Sawn/Skip Planed White Oak flooring with widths ranging from 4″ to 12″. 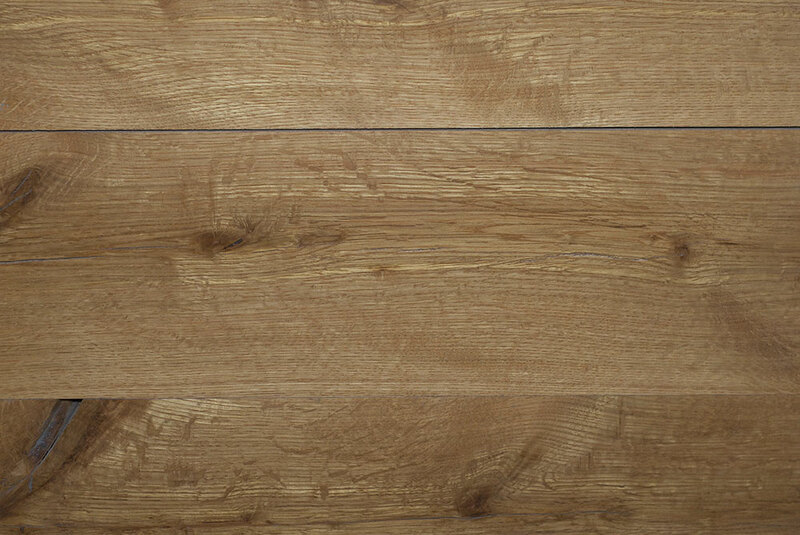 Our Center Cut Rustic White Oak flooring offers you a unique look with some Ray Flaking integrated into your flooring has widths ranging from 4″-12″. 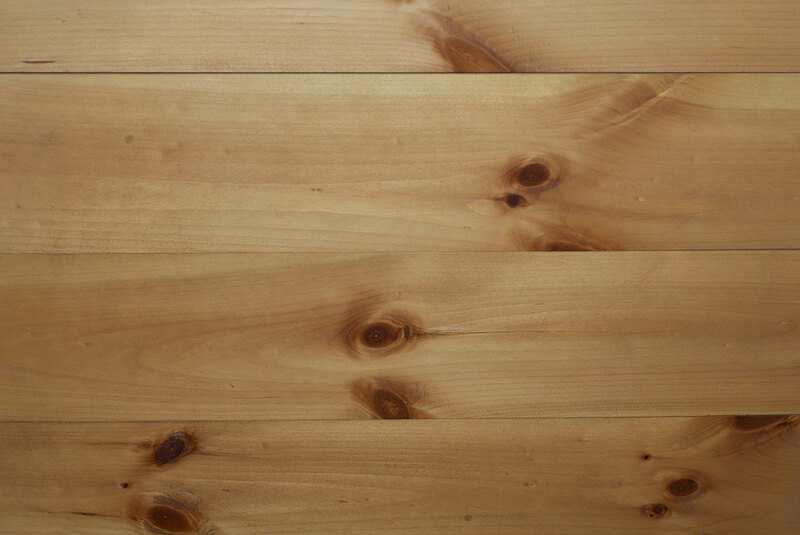 Our Heart Pine flooring range from 4″-8″ wide. This is a very unique product please call to verify what we have in stock. 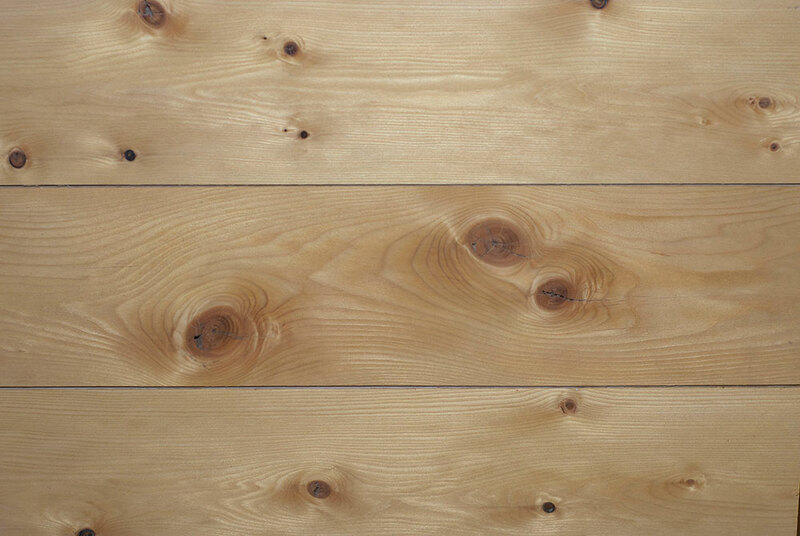 We carry knotty Eastern White Pine flooring. The widths of this stock range from 6″ to 17″. We also offer a select grade upon request. We also carry a 5/4 version of this flooring as well, the widths are 6″, 8″, and 10″. 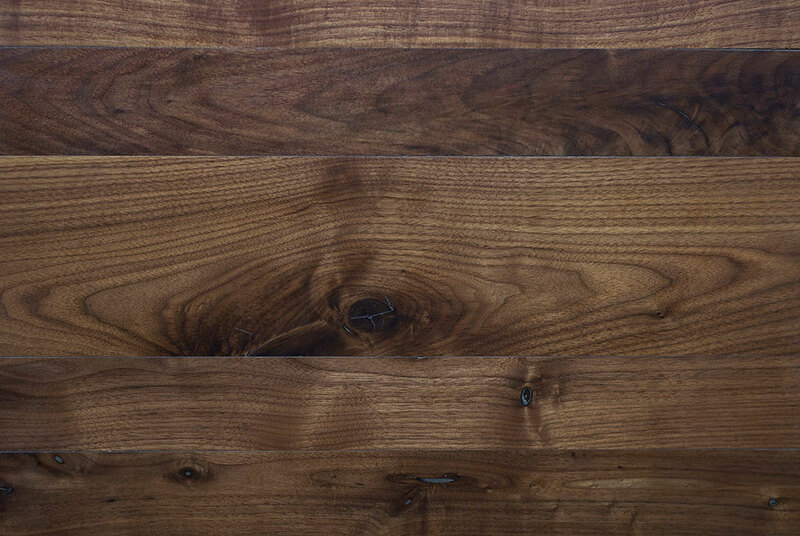 Our Black Walnut flooring widths range from 3″ to 8″ please call for pricing and grade availability.